Black Tourmaline is a protective stone which repels and blocks negative energies and psychic attack. ... Black Tourmaline will cleanse, purify, and transform dense energy into a lighter vibration. 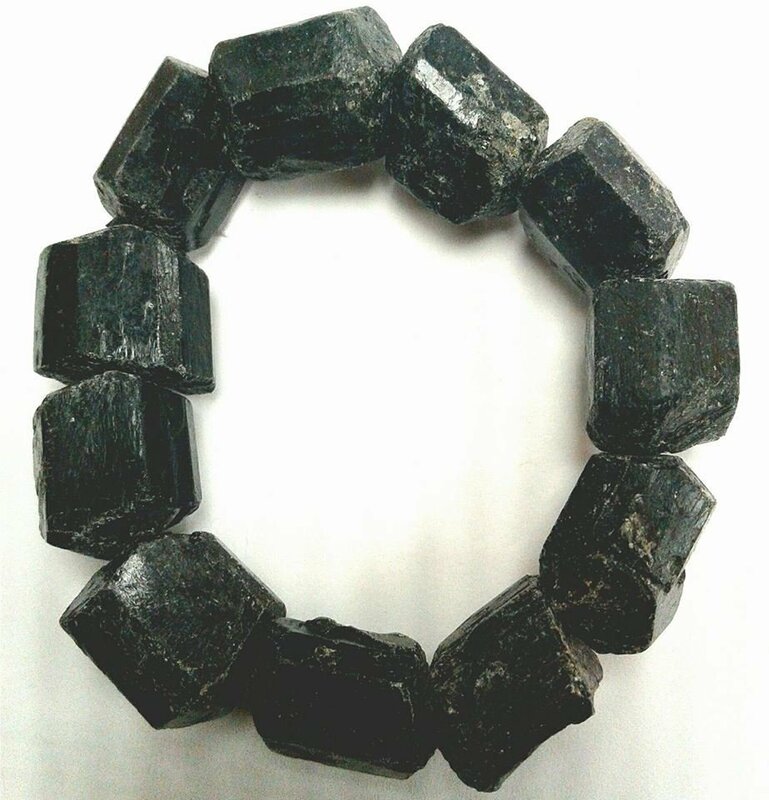 A popular metaphysical stone, Black Tourmaline is also great for grounding.